Great location for future development. 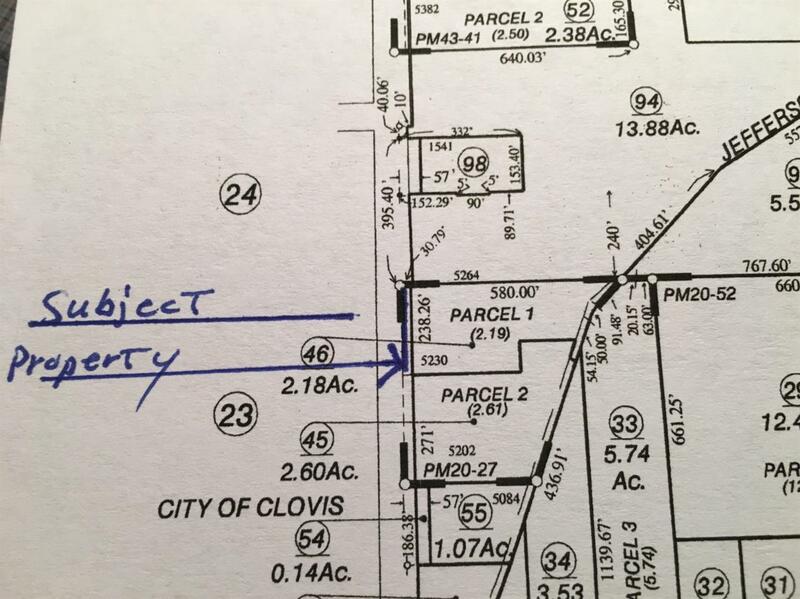 Zoning is currently R-3 per City of Clovis (Buyer to verify). This terrific property is approx. 2.18 acres with frontage on De Wolf Ave. Old home and any improvements are as-is with no value. Unique Conditions Probate Estate Sale Court Approval Req.